We are excited to release our first tote bag design! 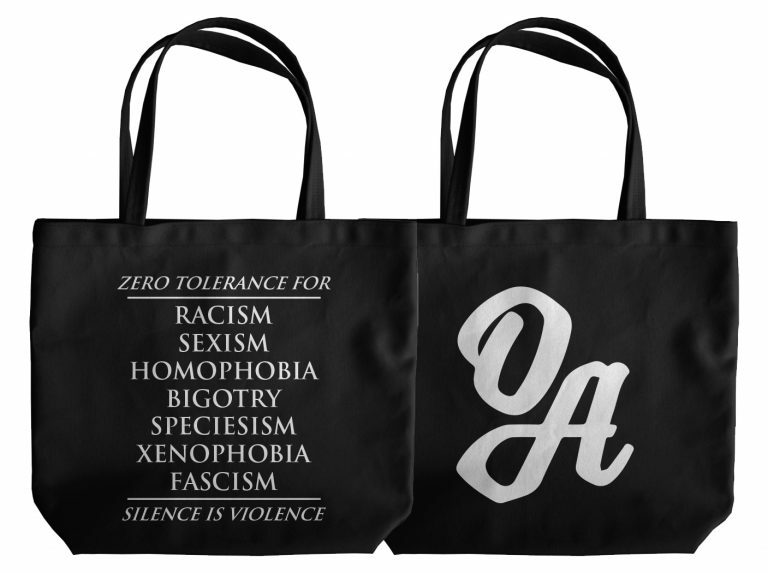 Use our high quality cotton tote bags next time you go to the store and make it known that you wont stand for oppression of any sort. No oppression is good oppression.